John shared his feelings with us on his new Atlantik LED Pendant. John’s tank is in the development stage at present and we hope John will share more pictures with us once his tank is developed. I transitioned from MH and T5 lighting a couple of years ago to save on electricity, heat, and light bulb costs. 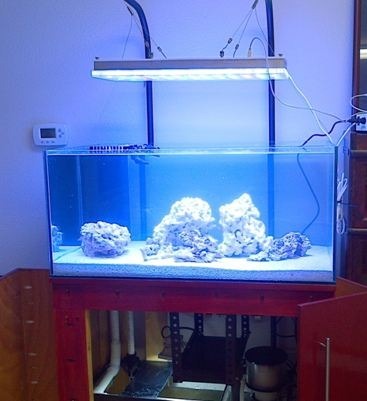 I built my own LED for a nano and decided that LEDs were the best option for my new tank. 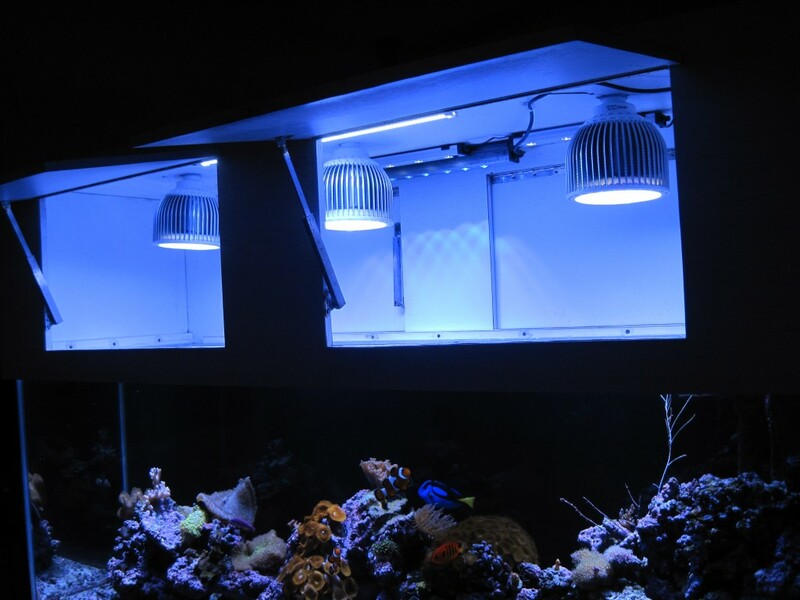 The Orphek Atlantik offered me the best range of lighting for my reef tank in an attractive, clean, and well-built light. 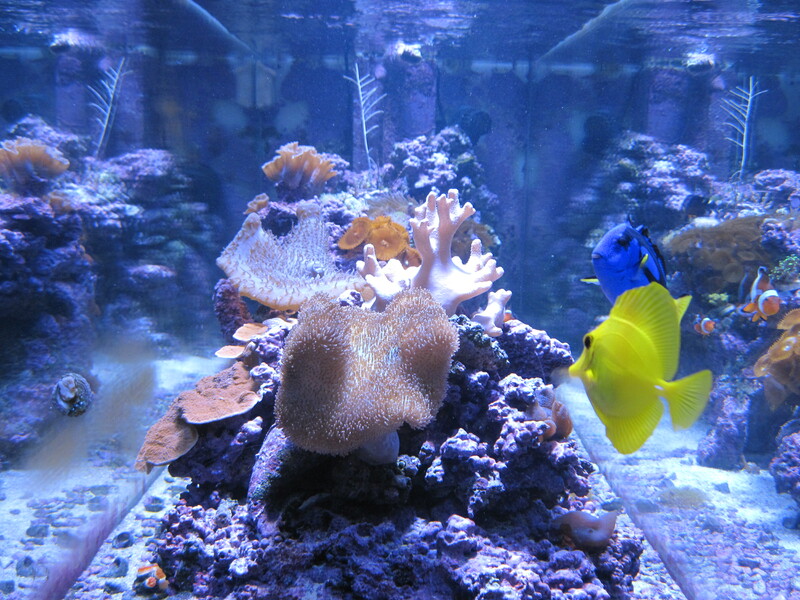 The programming capabilities appealed to me and the spread of light was perfect for my tank. I feel the number of LEDs and spread of light is very effective and visually appealing. I am still playing with the intensity of light, but I am very pleased with the intensity of light and feel it is a very bright light fixture. 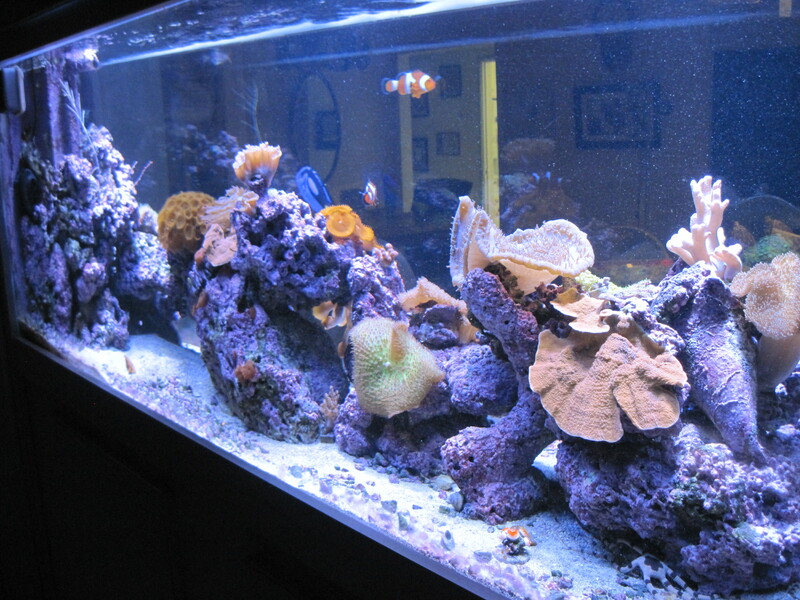 Ed, another pleased Orphek PR72 customer has sent us pictures of his reef aquarium and he states.